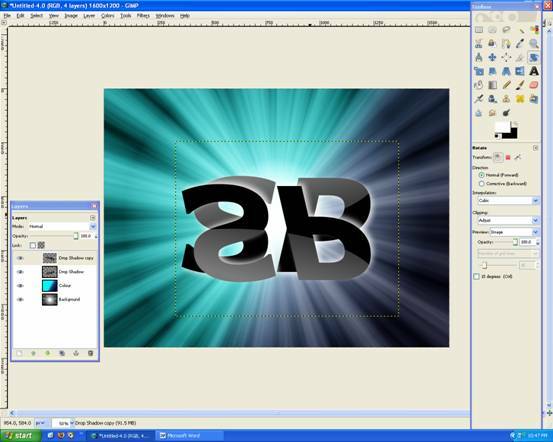 In this tutorial, I will show you how so improve boring text with some simple lighting. 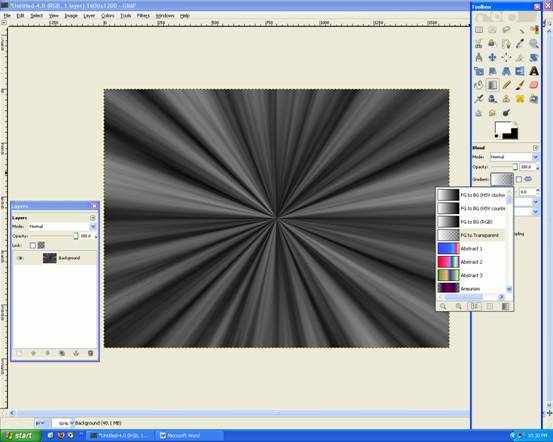 I used GIMP to produce this effect. In this tutorial, I will give you a step-by-step guide on how to create an awesome motion blur like background with text, all done in GIMP It’s easy to make and looks awesome! 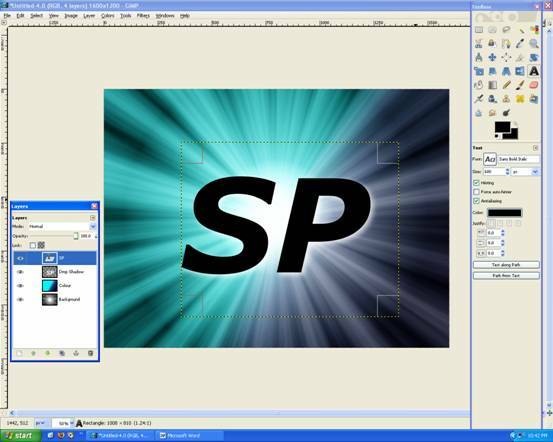 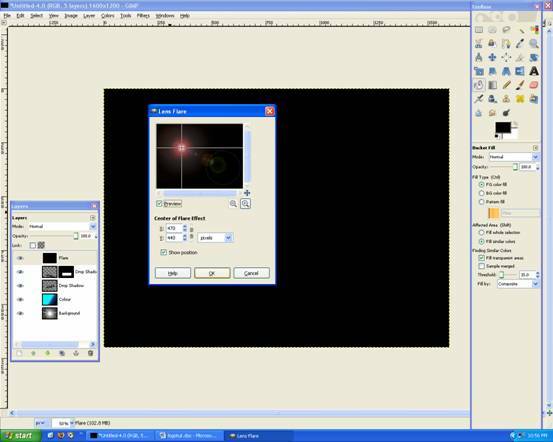 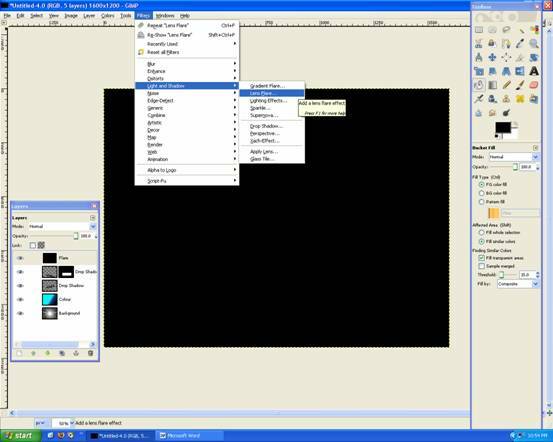 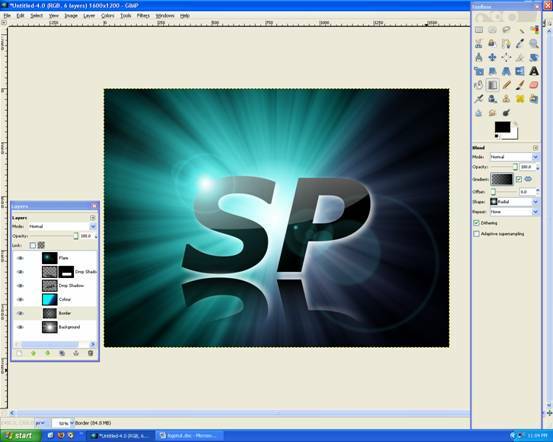 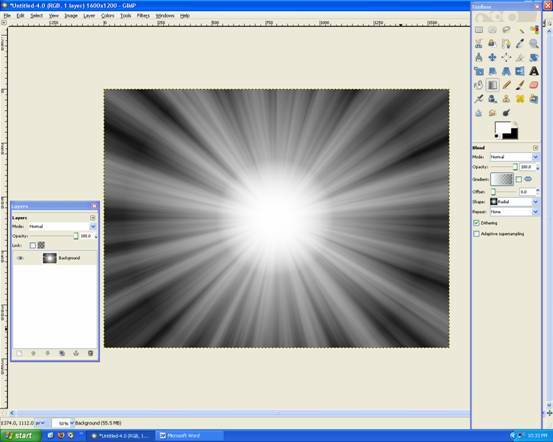 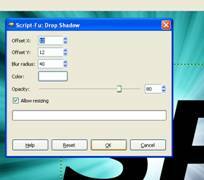 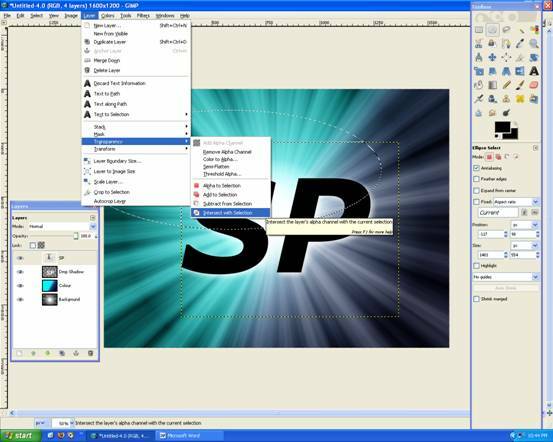 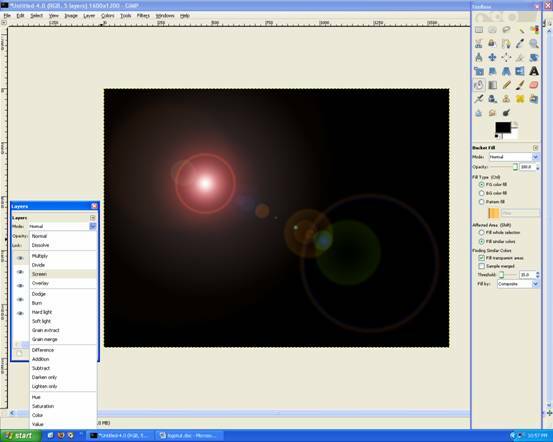 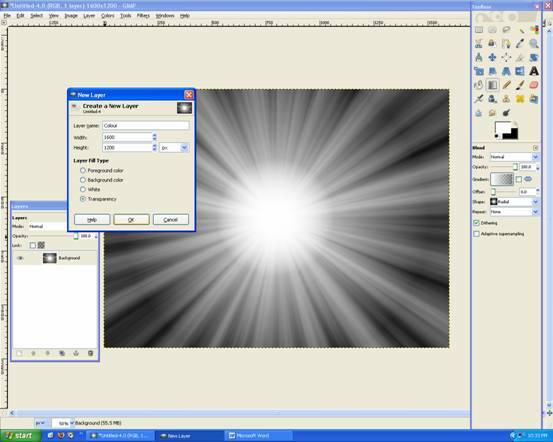 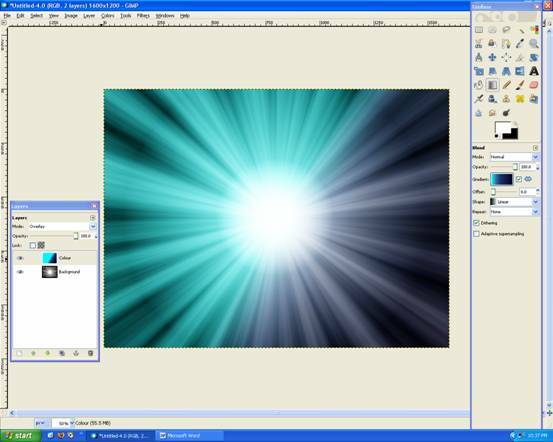 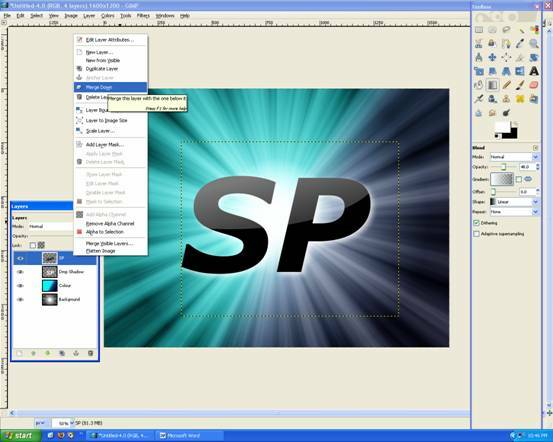 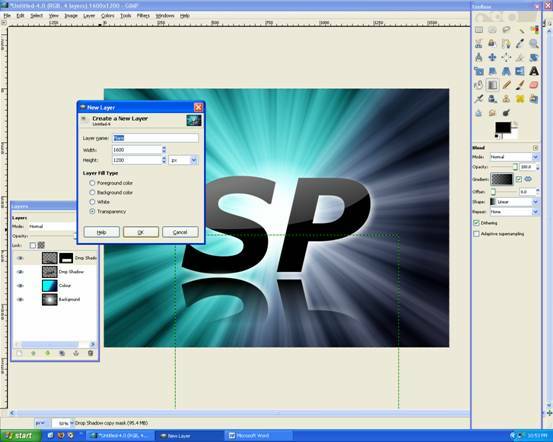 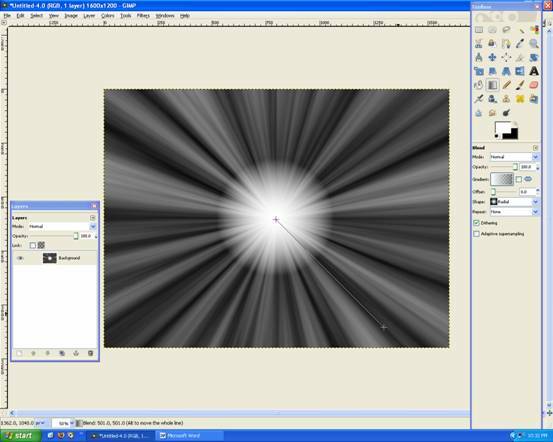 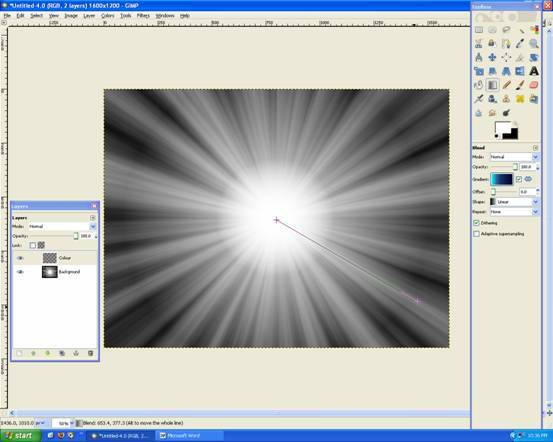 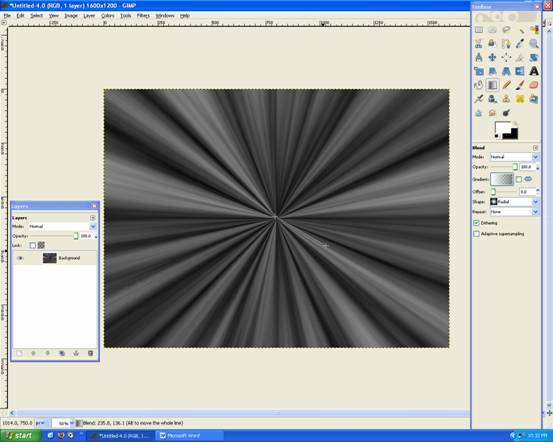 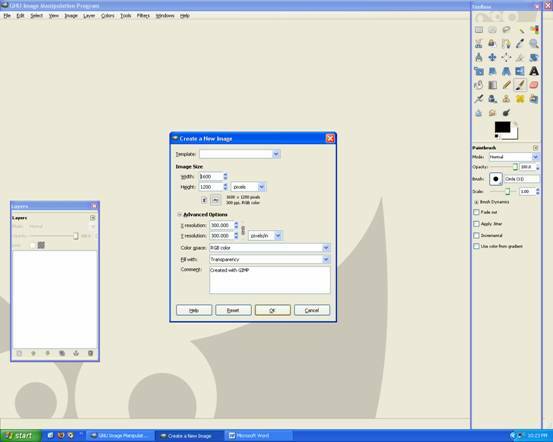 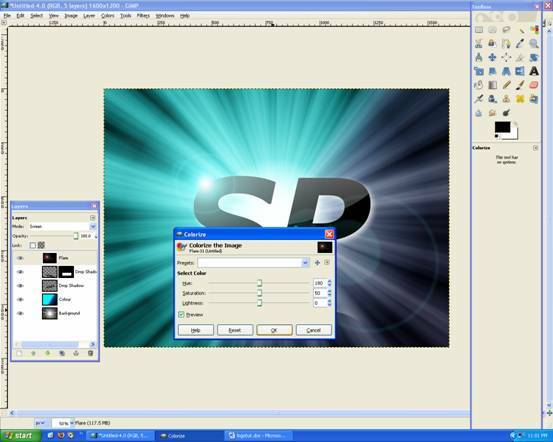 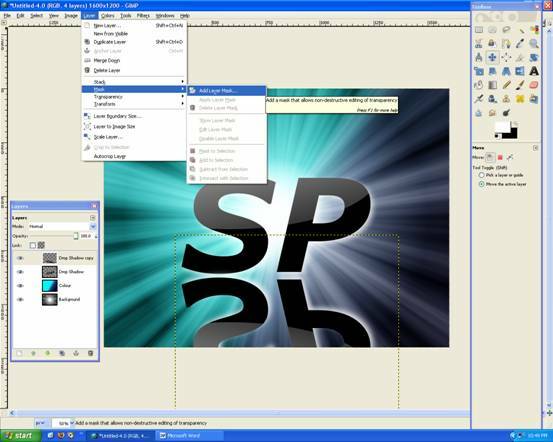 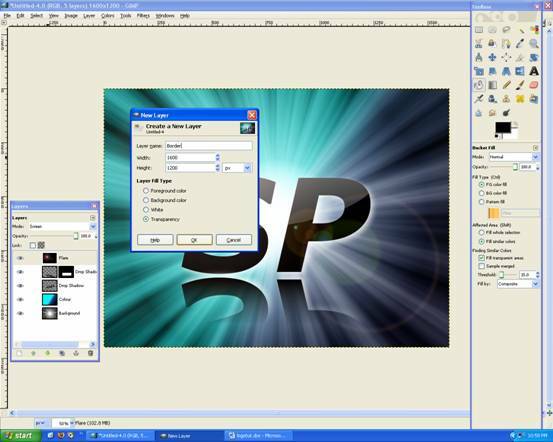 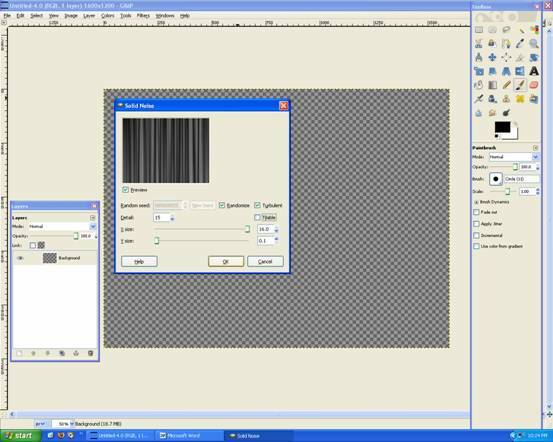 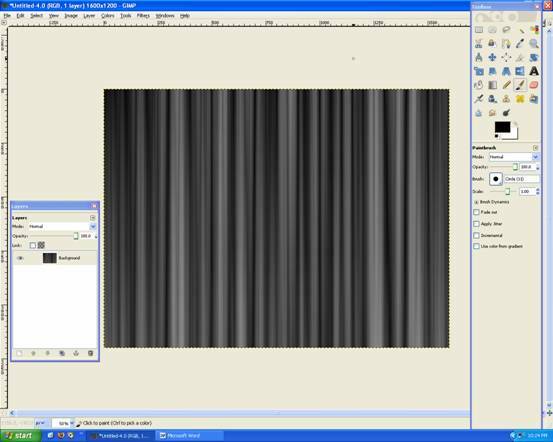 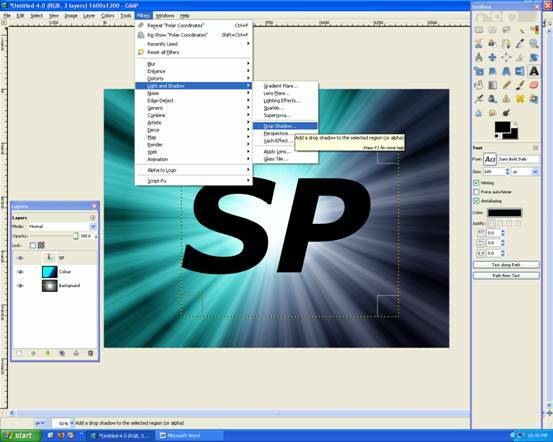 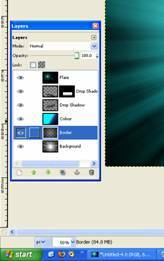 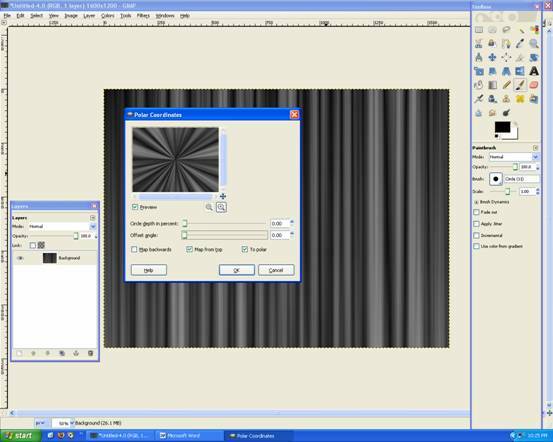 Begin by opening up Gimp –> making a 1600 x 1200 with 300dpi page and its transparency. 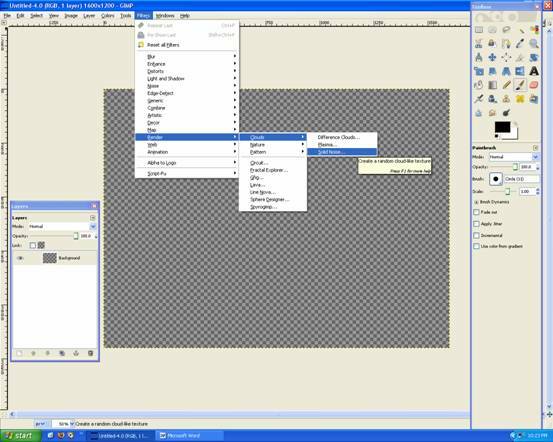 We have some colour now! 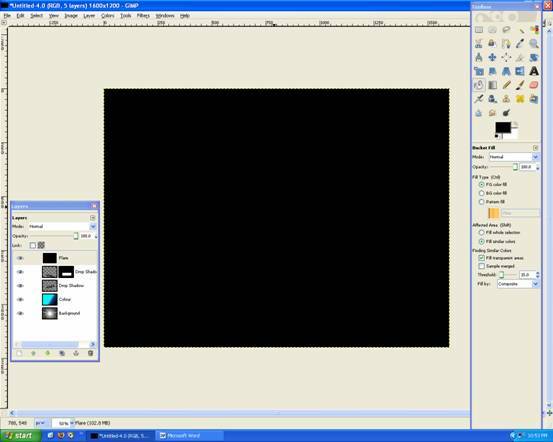 Looks like this, with a nice white shadow! 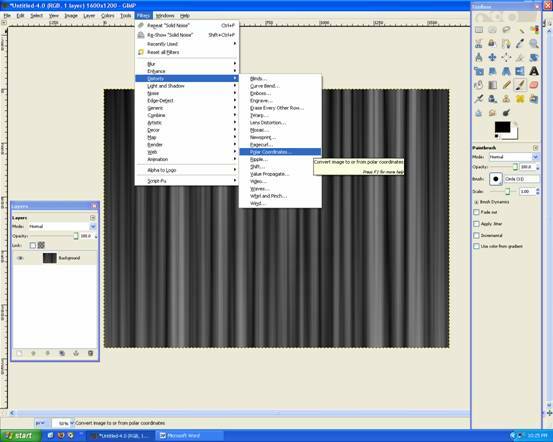 Now it looks like this, Deselect everything (Ctrl + Shift + A). 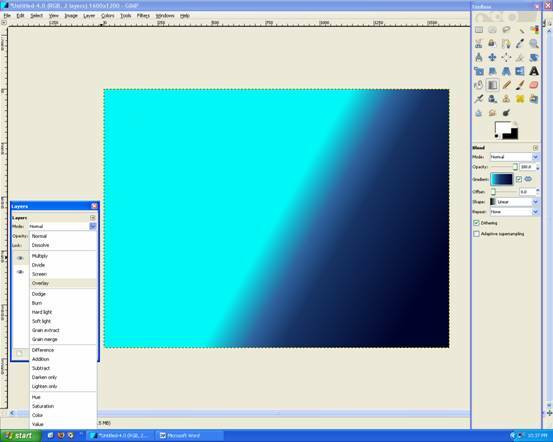 You get a nice fading reflection! 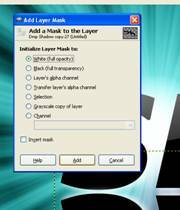 Make a new Layer: Name: Border and Transparency. I hope you like it, please comment and Rate!